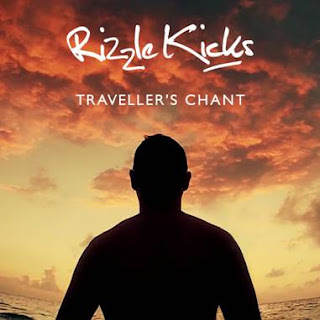 From the bright lights of New York'sTimes Square to a deserted beach in Thailand, go travelling around the worldwith the latest video from hip-hop duo Rizzle Kicks. The 3rd single from theirdebut album Stereo Typical is a laid-back melodic track compared tothe first two singles Down With The Trumpets and WhenI Was Younger. After working with Rizzle Kicks on their debutmusic video back in 2010, Toby Lockerbie is back again with his 6th music video forthe band. Directing and filming the whole video himself, Lockerbie takesyou on a visual tour across the globe from cities to oceans and back. The BRIT award nominated duo recently performed Mama Do The Hump on The Jonathan Ross Show last weekend which is definitely one to watch.